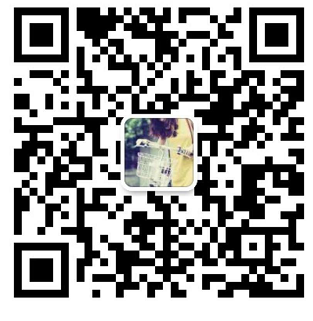 We are SHIJIAZHUANG HAN HAO TRAD CO.,LTD,we are both trade and manufacture company.We established in June 2000,our factory located in HanJiawa industry park ,close airport road & Tianjin seaport. 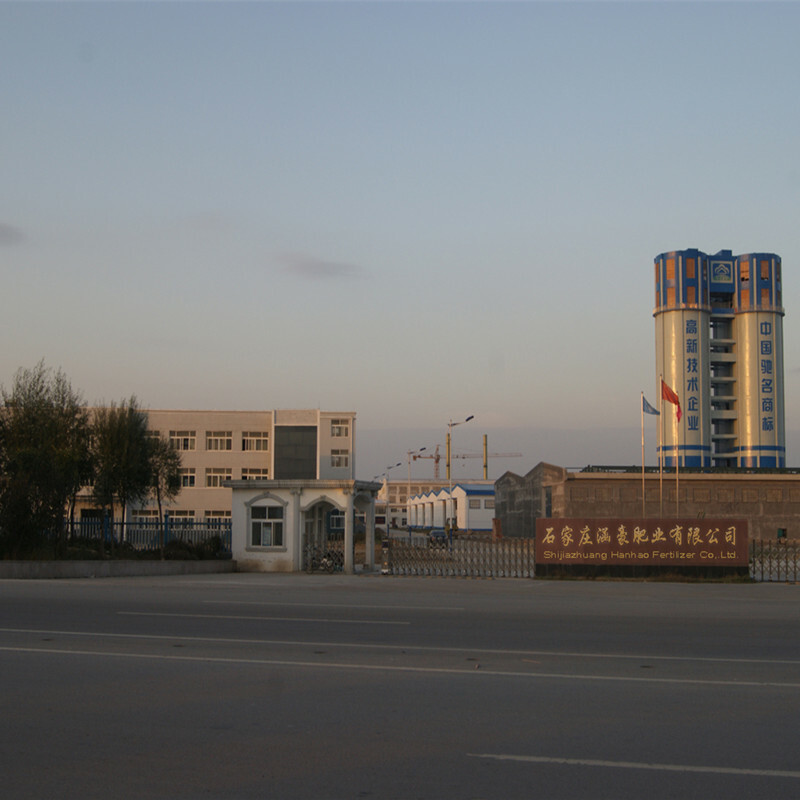 In 2015 our factory`s total area is more than 70000m2,we owned four advanced technique production lines of NPK Compound fertilzier ,NPK Water Soluble Fertilizer,etc.Annual production capacity arrival 600000 tons.Total investment 150 million RMB.Our products are exported to Southeast Asia,Africa,Korea,Pakistan,Jordan,Tanzania,Canada, Brazil,Uruguay,etc. Through advanced equipment, strict testing and manage, our company products all accord with gb15063-2001 Quality standard. 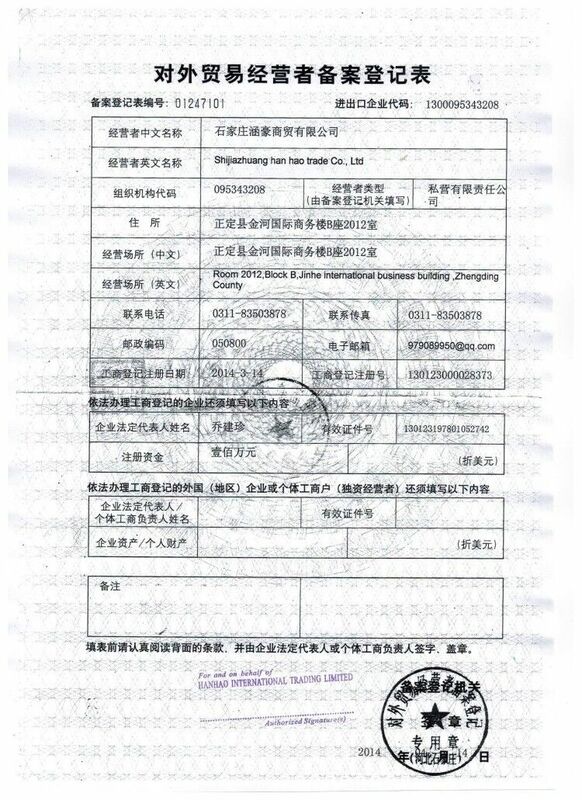 We got fertilizer registration certificate issued by the General Administration of Quality Supervision, Inspection and Quarantine of P.R.C, Office of the National Industrial Products Production License and Hebei Province Department of Agriculture. 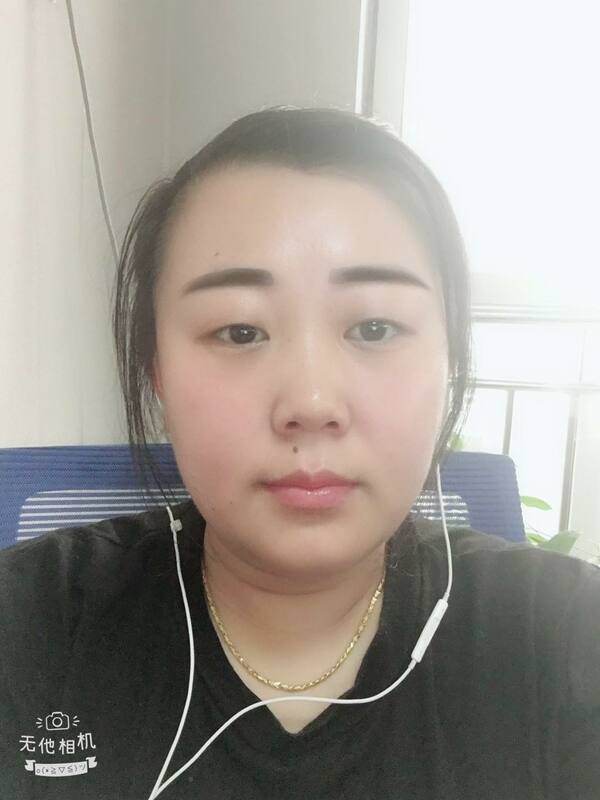 We cooperate with domestic colleges and universities, scientific researching & soil testing for better formula production.Except the finished products we also supply customized service. Our company is integrates development marketing, after service and manufacturing in-house. 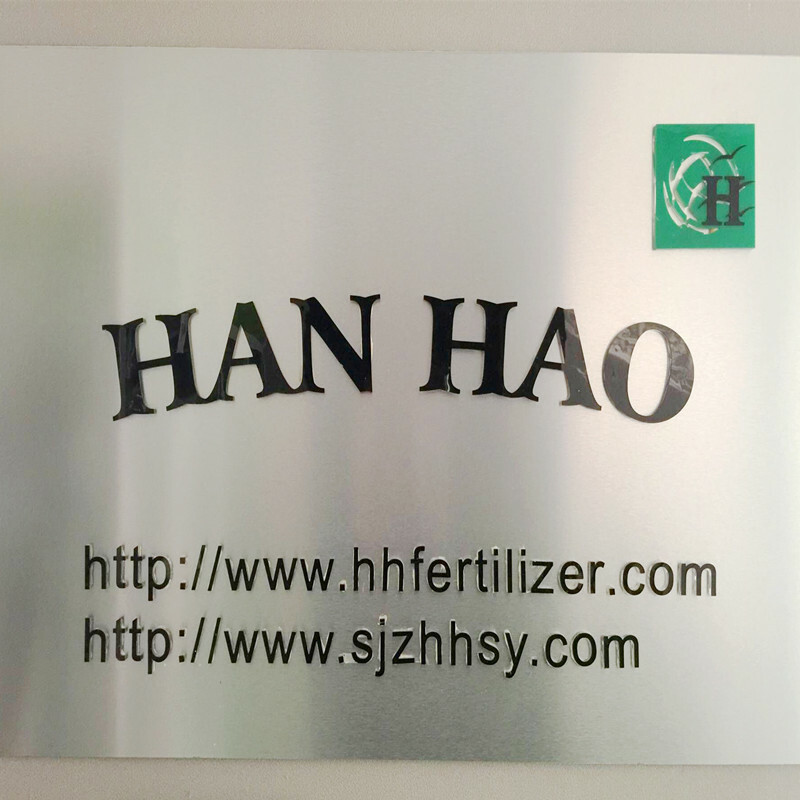 Brand of [Hanhao" fertilizer is widely used for wheat,cotton,vegetable and fruit etc.